I've been a resident of Second Life since 2008, and in this length of time I've realized that there's definitely a learning curve for newbies trying to get started. 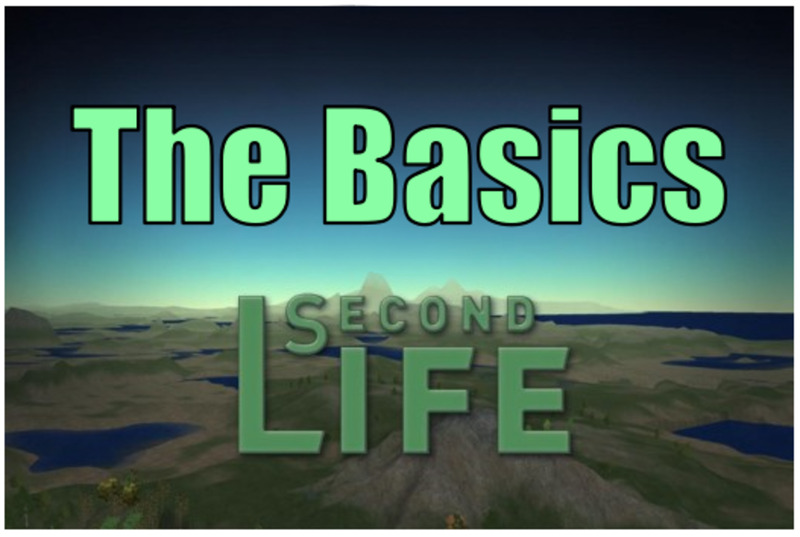 So, before you sign up for an account, I want to point out a few things about Second Life that you'll need to know. I'll also tell you what to expect your first months while in-world. You can set your account to have “full access” to go anywhere in-world. Receive a weekly bonus (also referred to as a stipend). 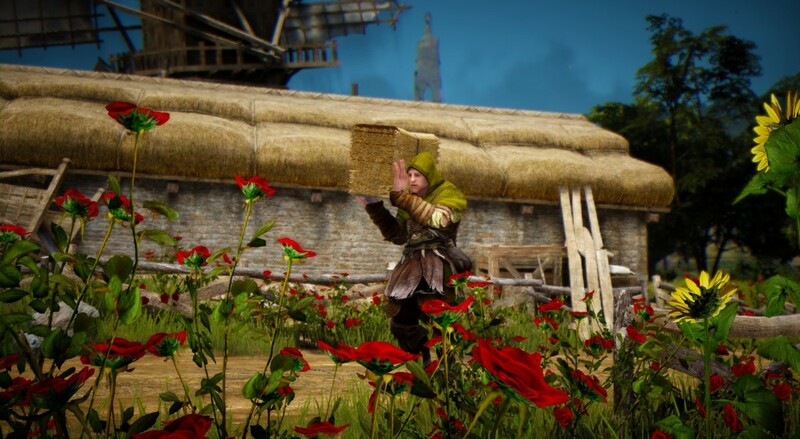 You can use this bonus to buy whatever you want: clothes, house, furniture, car, etc. You can even save the stipend up and cash it out through Paypal at the end of the year. Support tickets are moved up the list ahead of Basic accounts. Ability to set a location as your “home”. Sort of like a “home” bookmark on your web browser. This feature comes in handy at times when you want or need to leave an area and return to your home base. Access to play Linden games. 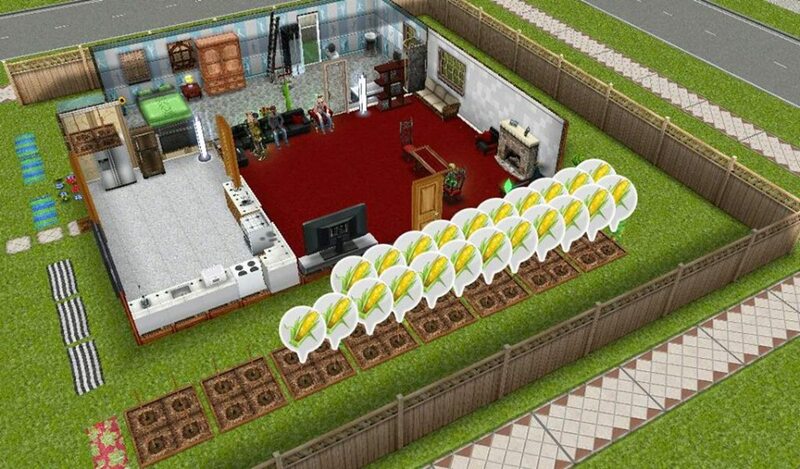 As listed above, you can use Second Life for free (lots of people do). However, if you sign up and really like it, I highly suggest getting a Premium account. You can do so much more with a Premium account; plus you'll have your own house to hang out with your friends. Now, you might think, “Why would I want my own house? It sounds kind of ridiculous.” I thought the same thing too when I first signed up. After you use Second Life for a while, you start to feel the need to express yourself more and have a nice space that's yours to show off to your friends. Simply put, a Premium account allows you to do that. Teens - Users 16 and 17. If you are at least 16 years of age but less than 18 years of age, then you may only access areas rated "General" and "Moderate" in accordance with the Maturity Ratings. Adults: Age Verification for Adults. In order to access Second Life regions or listings designated as "Adult", which content may be explicitly sexual, intensely violent or otherwise designated as Adult under the Maturity Ratings ("Adult Only Content"), you affirm that you are at least 18 years of age, or the age of legal majority where you reside if that jurisdiction has an older age of majority. You further agree that as a condition to accessing Adult Only Second Life, you will submit to account verification as required by Linden Lab, and provide only true and accurate identification documentation to Linden Lab or its third party service providers to verify your age. 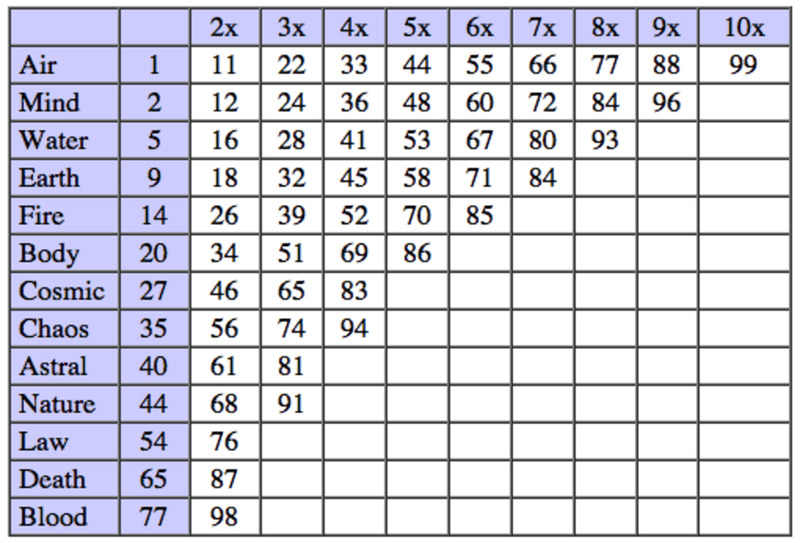 You further acknowledge that you will comply with the Maturity Ratings, and conduct any activities that Second Life has defined as Adult only within regions designated as Adult. Okay, I want to sign up. What should I expect? 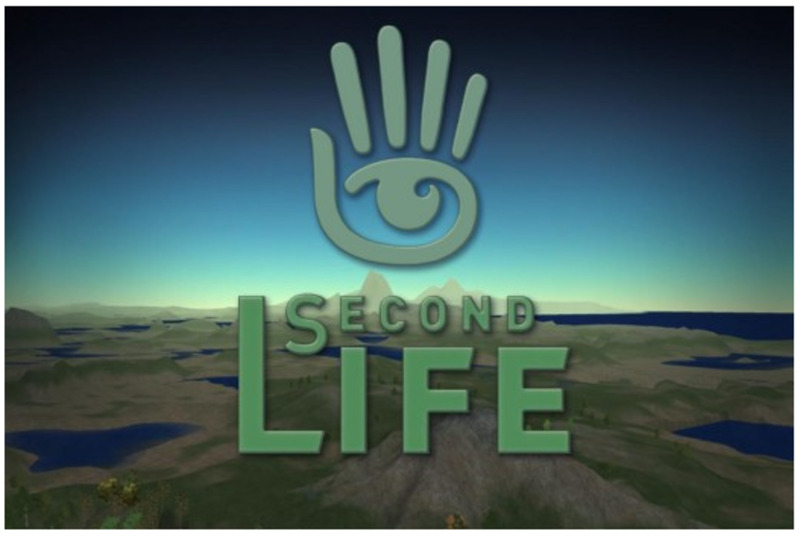 The first few months in Second Life will be a learning experience for you. Also, as with any game where you are playing in a real time environment, there are bullies called "griefers". These people prey on others by harassing or attempting to humiliate them. This is when the “Home” feature comes in handy that I mentioned above. For instance, if you are being griefed by someone, all you have to do is hit the “Home” button and you're sent back to your home location. This removes you from the abuse and lets you calm down long enough to gather your thoughts and file an Abuse Report against the person. If you have a computer that was manufactured in the past 3 years and has a NVIDIA or ATI graphics card, you should be able to run it. If in doubt, download the client software anyway. If it runs, you should be set to go. If it doesn't run...it may be time to upgrade your computer! If you'll be using a laptop, make sure that you have an external mouse to plug in and use. A touchpad mouse isn't very useful in SL. Make sure your using a mouse that has a scroll wheel. When you are ready to sign up, head on over to www.secondlife.com to get started.